Dnipro Dnipropetrovsk and Sevilla will play the first leg of the Europa League Final at the Stadio Olimpico on Wednesday, 27th May. The teams haven’t played each other in recent years. 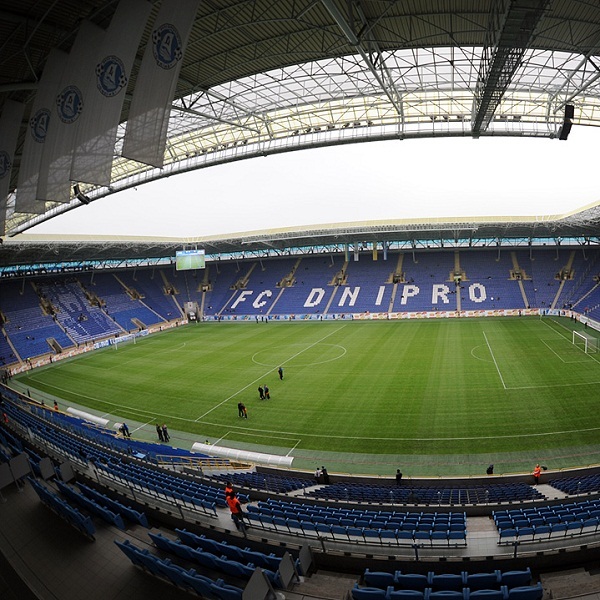 This is the first time that Dnipro has reached a major European Final while it is Sevilla’s fourth appearance in a Europa League final having won in 2005/6, 2006/7 and 2013/14. Dnipro Dnipropetrovsk reached the final having beaten Napoli 2 – 1 on aggregate in the semi-finals. Sevilla reached the final after beating Fiorentina 5 – 0 on aggregate in the semi-finals. A 1 – 0 win for Sevilla is the most likely outcome with William Hill and Bet365 offering odds of 11/2 and 5/1 respectively.